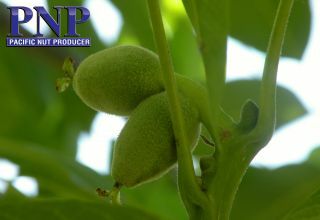 Almond Alliance of California’s Annual Convention is the premier event for the almond advocacy community. The convention is a one of a kind opportunity that brings together industry professionals. Growers, huller/shellers, processors and allied businesses gather in a collaborative atmosphere to share knowledge, attend educational seminars, cultivate innovative ideas, while developing fresh approaches to their businesses. 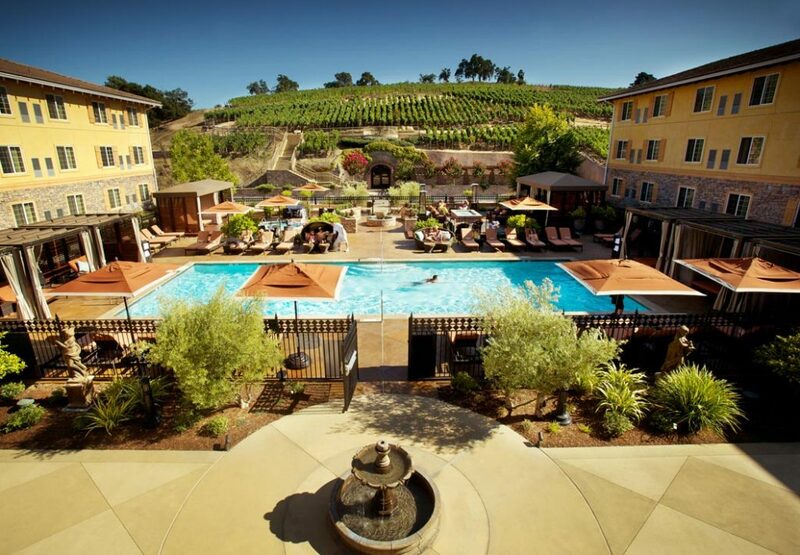 Attendees will spend three days at the Meritage Resort & Spa in Napa, California. The 2019 convention agenda is packed with interactive and informative experiences, assuring that attendees get the most out of their convention experience. Almond Alliance provides a venue for the almond community to gather, exchange ideas, and learn about the current trends in our industry. The convention gives attendees the opportunity to meet with industry colleagues and network business to business in an inviting backdrop. Attendees can listen to captivating speakers, gain insight on current industry trends, and rejuvenate industry relations with old and new friends!